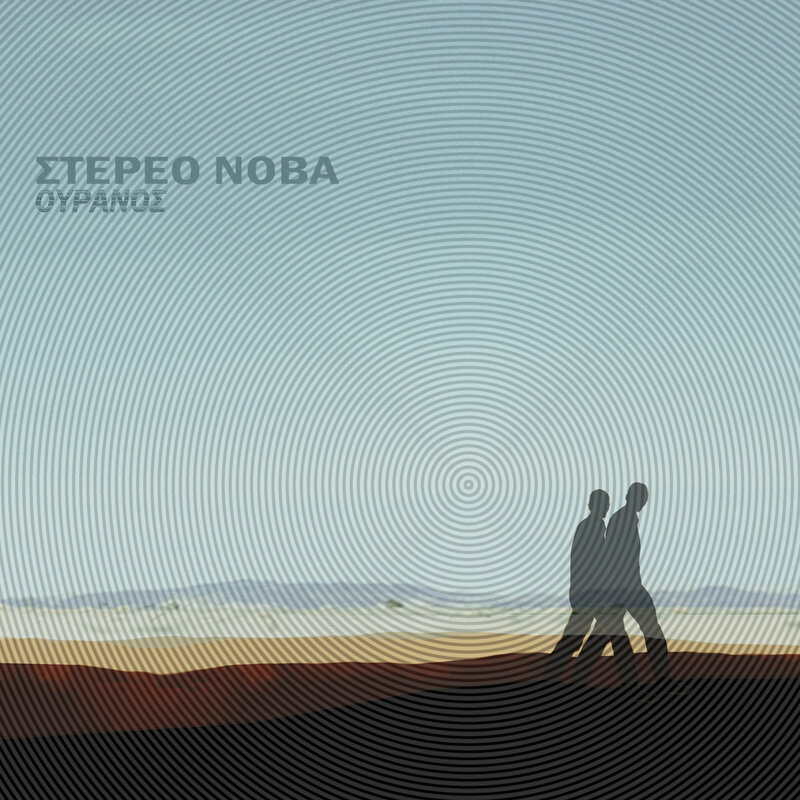 Ισορροπία is taken from Stereonova’s Ουρανός, releases May 4, 2018 on Inner Ear Records. Mikael Delta returns to his dub techno roots with his sophisticated and atmospheric Album “Circuit Theory” on Bandcamp. Moody Rhythms and Analogue warm Chords create this proper Techno musical experience which paints the deepest emotions on an extraordinary life canvas. From the immersive melodies and minimalism of the synths to the dubby beats the journey is long and the images and feelings change as the sounds become obsessed and cinematic. “Circuit Theory”, consists of 10 instrumental tracks composed, arranged and produced by Mikael Delta. Here’s the official video for Mikael Delta’s Snowing In Berlin, taken from the Greek producer’s recently released album “Life Is Now“. Also included in the Café del Mar Music Piano Works Compilation. “The first concept idea of the track “Snowing In Berlin” was captured in Kreuzberg, Berlin. I thought that it would be so obvious to shoot a video in that location so, I decided to work on something more poetic avoiding possible descriptiveness. The whole story focuses on the main character who could be described as someone who’s searching to find his true self, a contemporary soul-searcher. During his journey he is surrounded by various symbolisms which compose abstractly the canvas of the whole story. Mikael Delta shares new track “The Strongest Light” from upcoming LP on Inner Ear / Rough Trade. 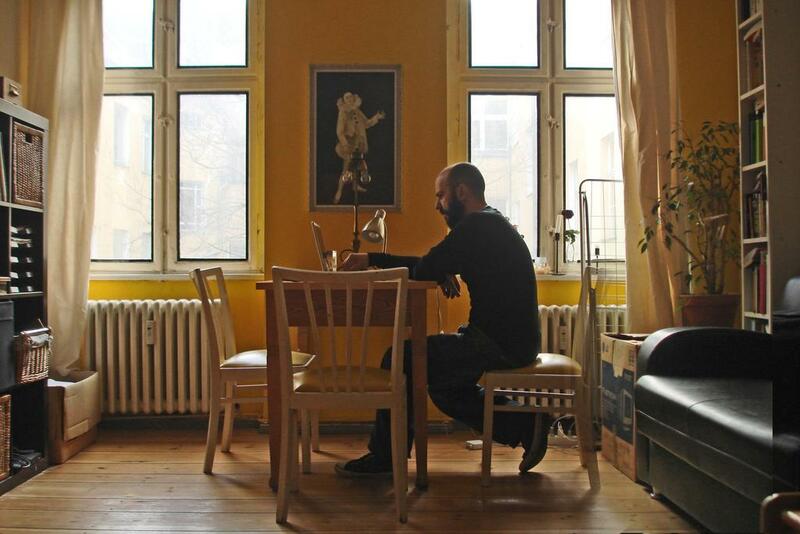 The Greek composer mixes contemporary classical compositions with minimal electronic elements. ‘The Strongest Light’ is a soothing combination of burbling electronics next to minimal piano melodies in an upbeat tone. Mikael Delta’s new album “Life Is Now” will be released in autumn 2015 from Inner Ear and will be distributed in Europe via Rough Trade Distribution and worldwide by Believe digital. In “Life Is Now” contemporary electronic composition goes hand in hand with neo-romantic style through ambient paths that lead to a refined soundtrack, which reflects the relationship of the artist with the urban landscape. From the immersive stillness and minimalism of the piano and the classical beauty of strings to the restless beats of the synthesizers, the journey is long and the images and feelings change as the sounds move inwards and outwards, creating a unique atmosphere, intimate and unfathomable at the same time. Mikael Delta is a Greek composer and pioneer of local electronic scene. He first appeared in the Greek music scene in 1992, as a founding member of the band Stereo Nova, who released 5 albums until their disbandment in 1997. His first personal album titled ‘The Pictures’ was released in 1994 via the Belgian techno label R&S Records. Since then he has released numerous solo works of electronic music in Greece and abroad. Two albums that stand out are ‘Halcyon Days’ (among the best albums of the year 2001 according to the English magazine DJ mag) released by the French Distance and ‘Forbidden Poetry’ released by EMI in 2006 and described as the best album of his career. As a producer, composer and remixer he has collaborated with many local and international artists, and some of his tracks have been included in famous compilations such as ‘Café Del Mar’ and ‘Buddha Bar’ (Dj Ravin). His new album “Life Is Now” will be released in autumn 2015 from Inner Ear and will be distributed in Europe via Rough Trade Distribution and worldwide by Believe digital. In ‘Life Is Now’ contemporary electronic composition goes hand in hand with neo-romantic style through ambient paths that lead to a refined soundtrack, which reflects the relationship of the artist with the urban landscape. From the immersive stillness and minimalism of the piano and the classical beauty of strings to the restless beats of the synthesizers, the journey is long and the images and feelings change as the sounds move inwards and outwards, creating a unique atmosphere, intimate and unfathomable at the same time. ‘Life Is Now’ consists of 11 instrumental tracks composed, arranged and produced by Mikael Delta. 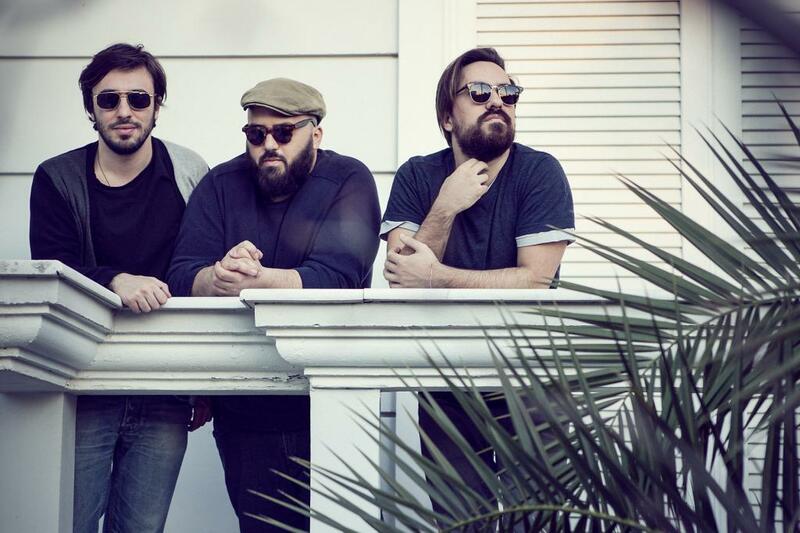 Featuring: Nikos Veliotis (cello), Hristos Lainas (guitars, metallophone) Stavros Parginos (cello). The first cut off the LP is ‘With My Whole Being’, a soothing combination of stately cello and burbling electronics next to minimal piano melodies in a post-rock elemental build. Check it out below. Here’s the new single by Greek producer Mikael Delta, called “Between The Lines”. The track is taken from his great new dub techno album “Inner City Light”, out now on Cold Tear Records. Watch the official video of the track by KK, below. Mikael Delta began his career in early 90’s as a member of a band called Stereo Nova. In 1994 he released his first solo EP on R&S Records. 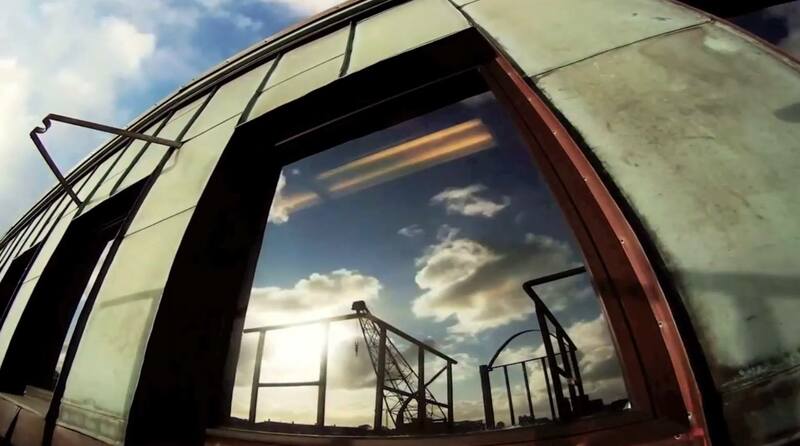 Later he worked with labels like Glasgow Underground, Distance records, Seamless Recordings and others. 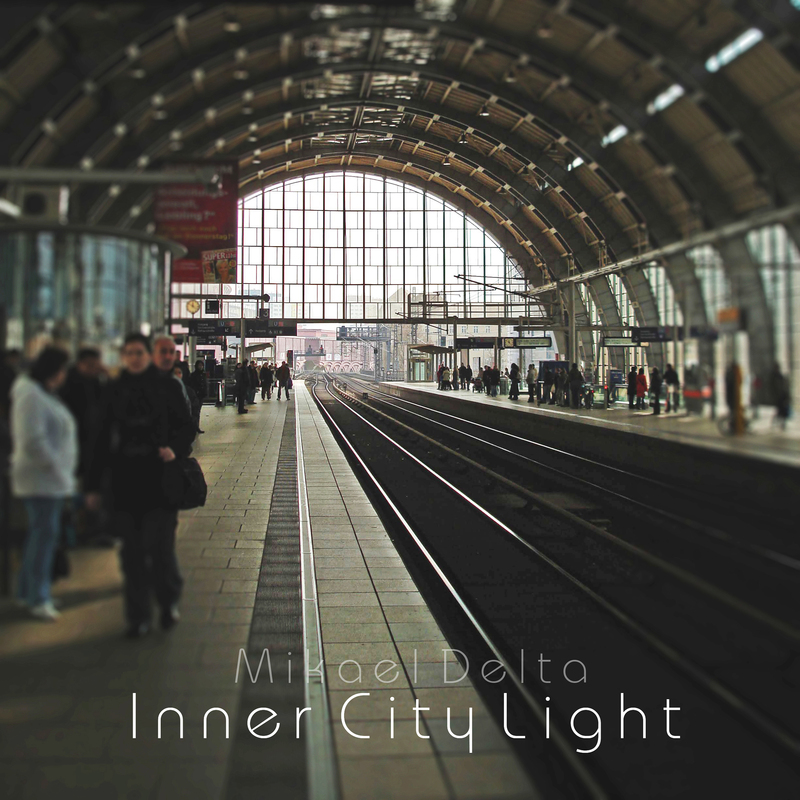 Get “Inner City Light” LP here. Listen to an album sampler below. One of the most prolific and influential artists in Greece, Mikael Delta, will soon release a new techno EP, called “Rising Cites,” a collaboration with fellow Greek producer Hior Chronik. Preview it below. No release date available yet.